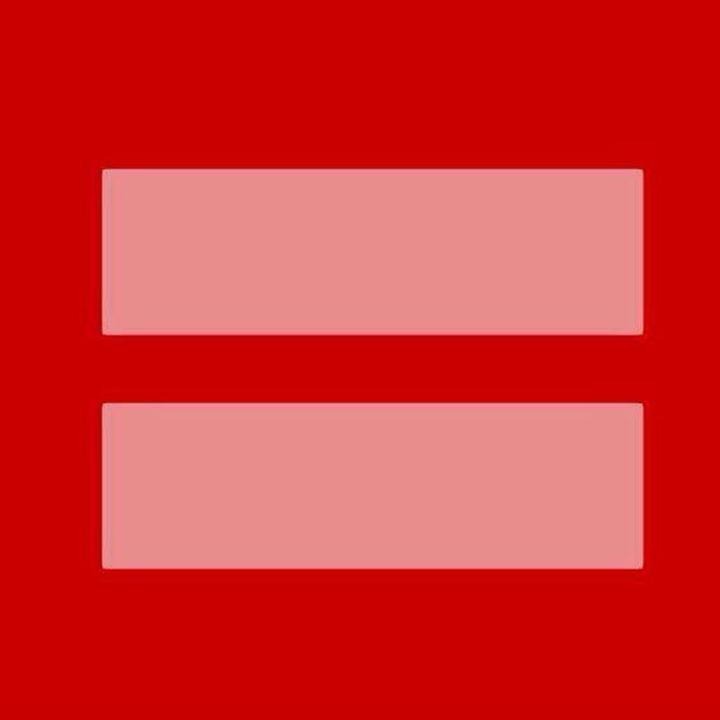 The U.S. Supreme Court is debating Marriage Equality right now, so I just wanted to show my support for what by 2013 should be a given: equality for all. Here’s to a future where sexual orientation is as relevant to determining our rights and opportunities as our hair color is. This entry was posted in News and tagged Busts 4 Justice, Equal Rights, Feminism, LGBT, Marriage Equality. Bookmark the permalink.